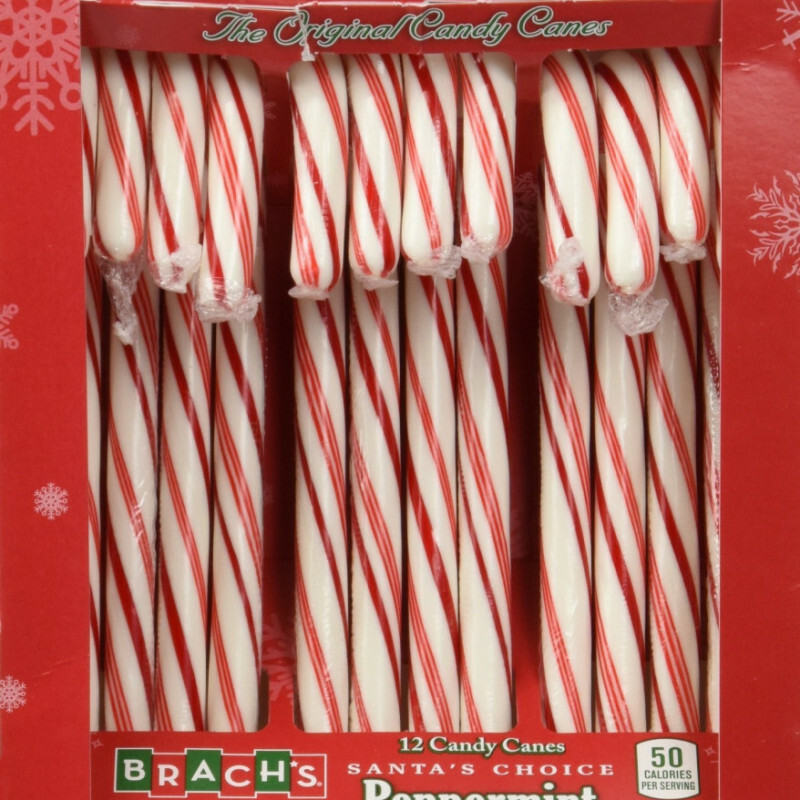 24 Candy Canes I stuffed into all of my holes until I came reaaaally hard. From my video; “25 Days of Stuffing her Stocking.” Perfectly preserved with all of my juices just for you. blow pops for sale !